Weekly Photo Challenge-Nostalgic – Dancing in the rain! 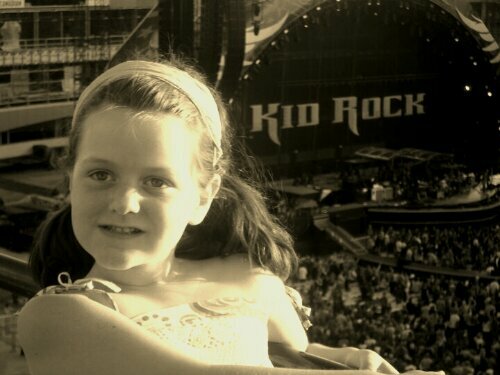 This photo was taken a couple of years ago at Commonwealth Stadium during Bon Jovi/ Kid Rock concert. I surprised the kids with tickets the night of the event. Listening to the songs of my youth with my children singing along was so amazing. I am nostalgic for all their firsts and how excited they were when we first moved to the city.